Search the instantaneously updated, accurate MLS property listings provided by REALTORS® in the SEMR Multiple Listing Service. 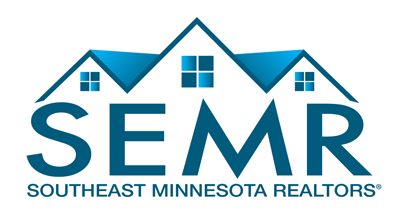 The SEMR MLS covers the 11 counties of southeastern Minnesota. This search tool provides you with access to information on residential, business, farm, and commercial investment properties. Welcome to the updated Home Search powered by Homesnap - provided by the Southeast Minnesota REALTORS® with data from NorthstarMLS. Download the Homesnap app from your app store for easy access on the go. Homesnap is available on both iPhone and Android.